Bottle vs Bullet by Citifrank is a fun physics bottles shooting game. You must shoot as many bottles as you can in the fixed amount of time. 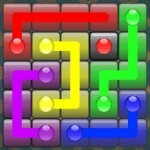 A very addictive shooter game is out now on the market! Your challenge is to shoot bottle and can as fast as you can. And for each 10 combos get shot, a little extra time will be added. 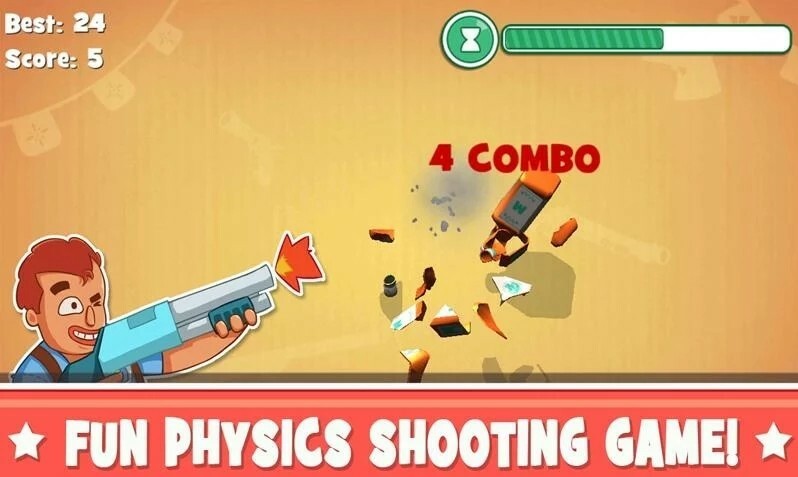 Drag your finger anywhere across the left of screen to rotate the gun, tap on the right of screen to shoot. 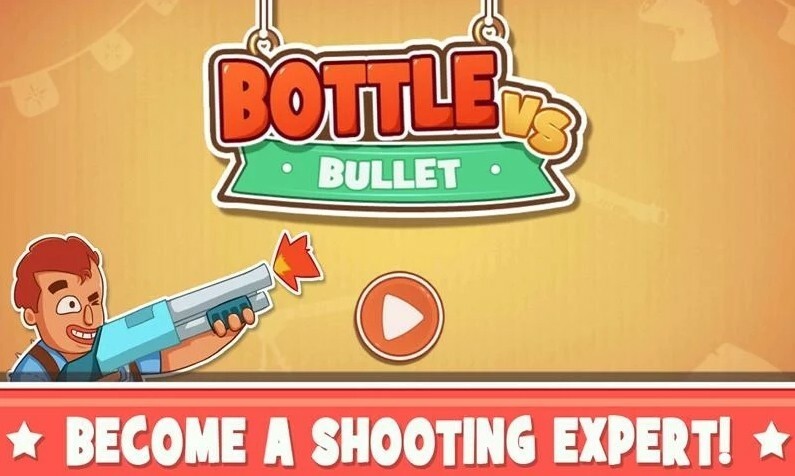 Bottle vs Bullet is a classic bar or cowboy arcade shooting game where you need to time and adjust your trajectory to shoot bottles, cans and stars. 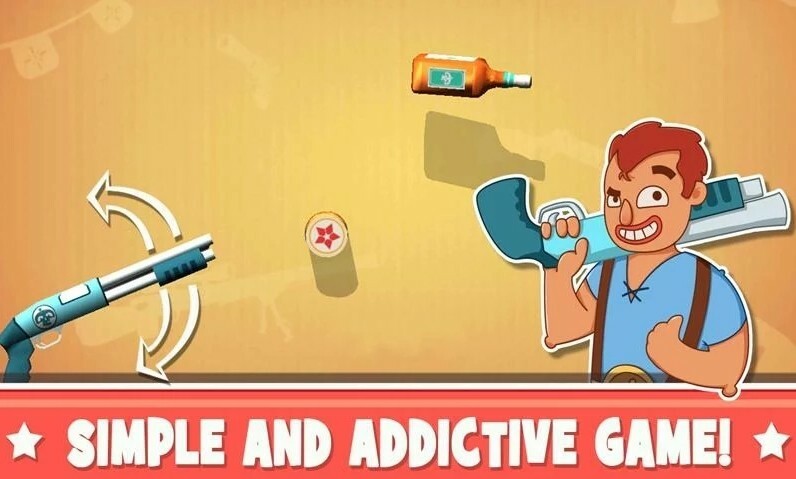 The shooting action and all is fun, however, the game does require more varieties such as distractors and leaderboard to make this game a step forward to becoming a more engaging amd addictive game.